PropertySuite can create a full website strategy from design to build, including assistance with preparation of content. PropertySuite web also gives you the tools to customise your own website, using the built in CMS platform, you have full control over the content. The ease of listing process enables full validation at time of listing which eliminates problems when feeding to all major portals. These are uploaded in the shortest possible time frames, ensuring a high level of vendor satisfaction. 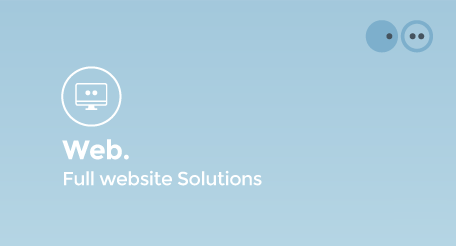 If you would like to enquire further about PropertySuite's custom designed CMS website solutions, click here.